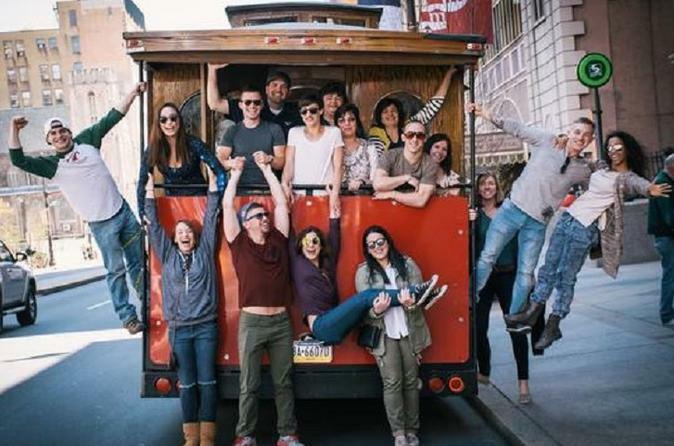 See the historic landmarks of Philadelphia with a beer in hand on this 2-hour trolley tour. Stop and hop off to walk around City Hall and the famous Love Statue. Careful to not spill your beer as you run up the Rocky Steps and visit Rocky's statue as well as the famed Boat House Row. Cheers to a great time and this fun tour of Philadelphia! Special Offer - Book and travel by June 30 save 25 - 50% off our previously offered price! - Book Now!